This was a last-minute discover, and I've never seen the movie Moonwalker translated in portuguese! 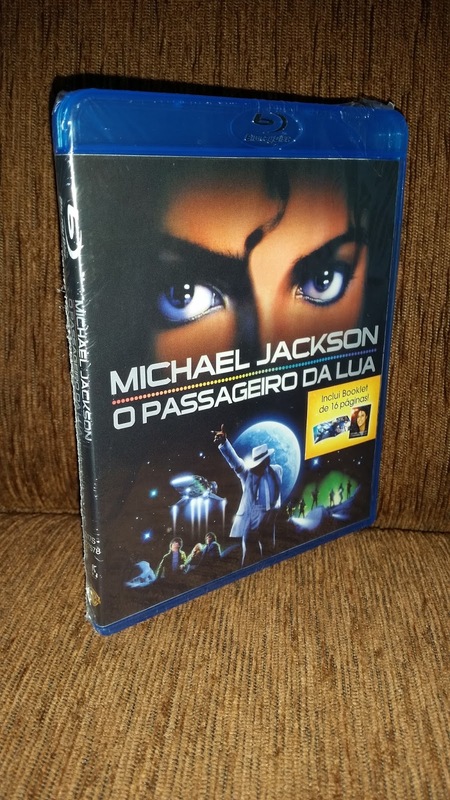 So when I saw "O passaggeiro da lua" for sale, I couldn't say "no". 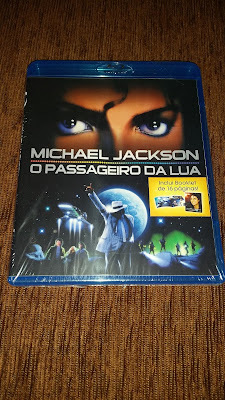 And here it is:the "Moonwalker" bluray discs made in Portugal. 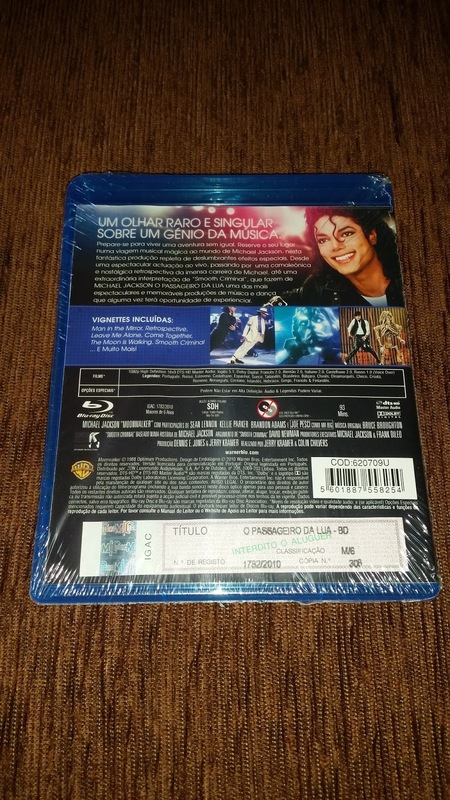 This release is similar to the one of some european countries, and includes a special picture booklet inside. This is just the latest addition - but not the last! 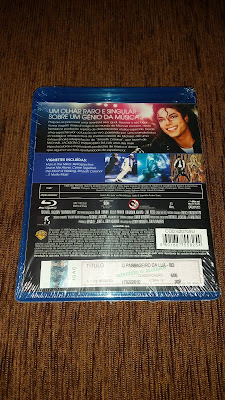 - of the dvd/blurays selection in the Showroom, but ....THE HUNT CONTINUES!